Set Pingback Signature Version to 3. 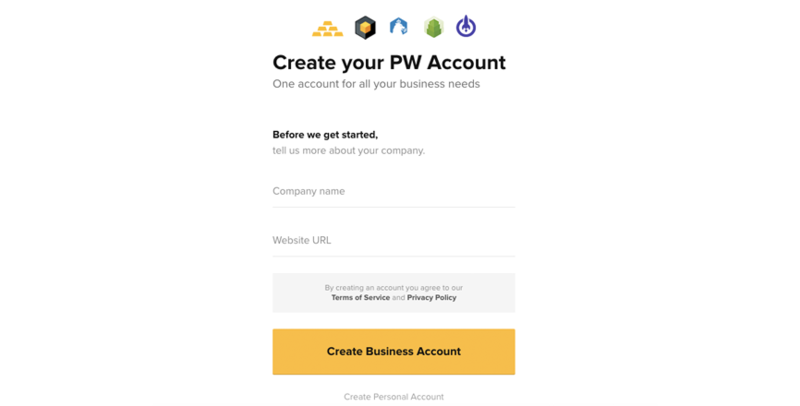 Extract the plugin into your WordPress plugins directory, preserving the folder name paymentwall-for-woocommerce. 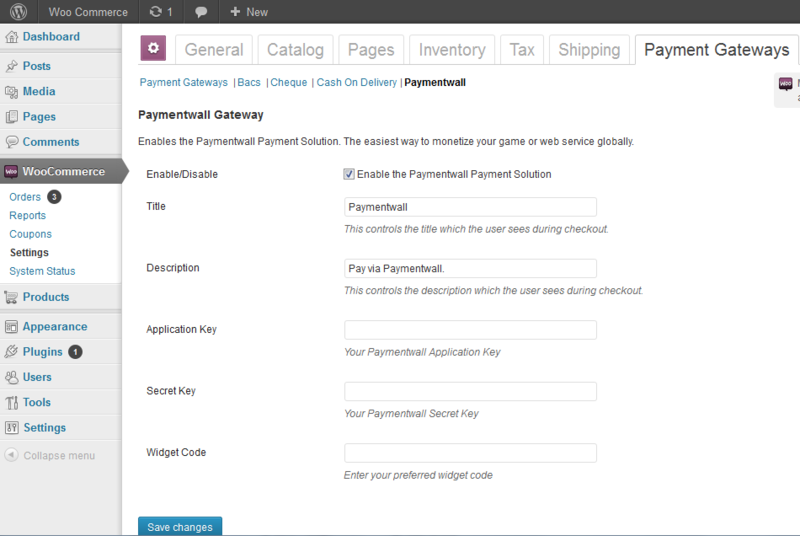 Log into your WordPress dashboard, navigate to your Plugins folder, activate Paymentwall for WooCommerce. On the left sidebar of your WordPress dashboard, navigate to WooCommerce -> Settings. 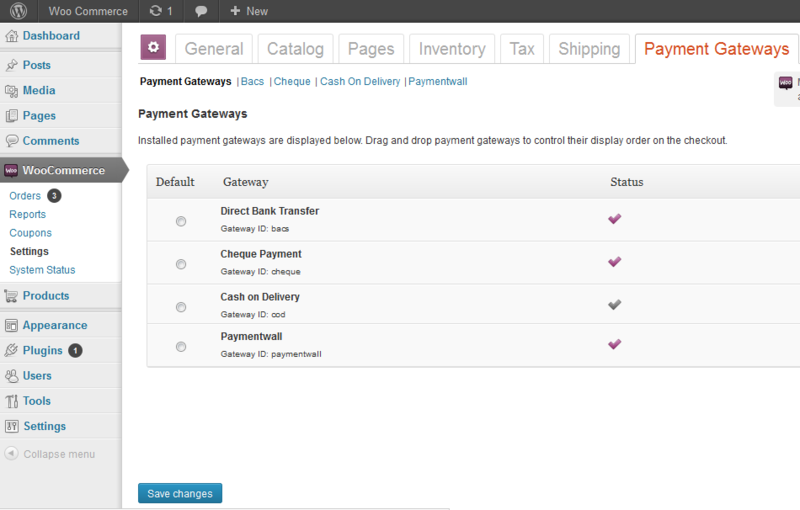 Click on the Payment Gateways tab, Paymentwall should already be available as an option. 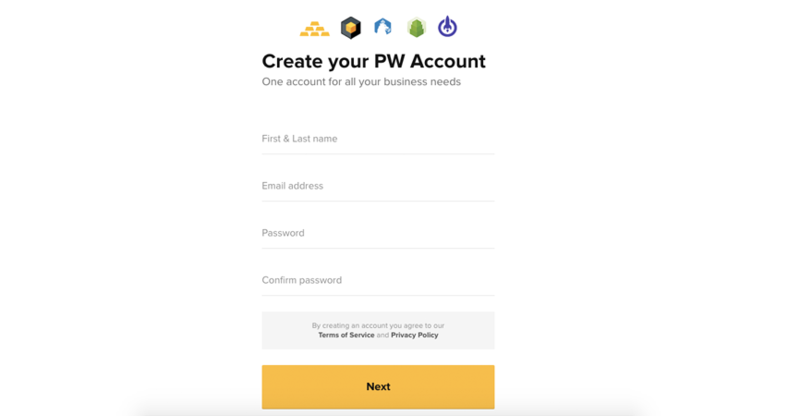 Click on Paymentwall from the options below the WooCommerce tabs, and check Enable the Paymentwall Payment Gateway Solution. Enter your project and secret keys, widget code, and fill up the other options. The Project key and Secret key are located in your Paymentwall Merchant Area -> My Projects. The Widget Code is located at the Widgets page.